sweetapolita | Hip Hip Hooray! 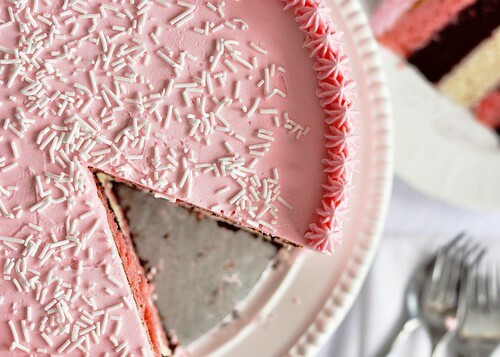 We can’t get over Rosie’s beautiful cakes that she shares on her blog Sweetapolita. Not only is she a frosting expert (you’ll have a hard time convincing me that’s not real asparagus) but her cakes actually look tasty. 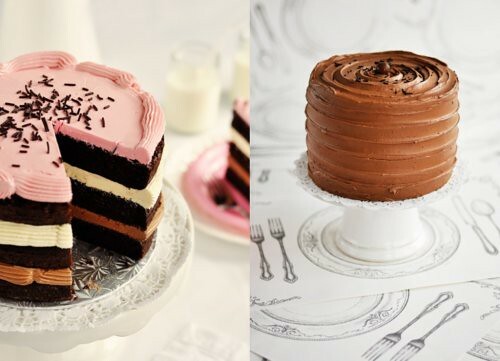 There’s nothing more disappointing than a pretty cake that tastes like cardboard. Don’t you wish you were her neighbor and reaped the benefits of her baking? Whaaaaa? that’s not real asparagus? So cool! Thanks for sharing. Amazing cakes! I am moving! 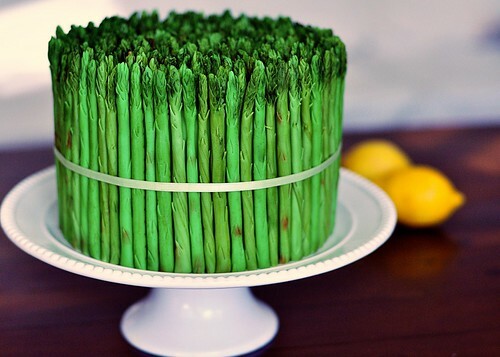 i’m totally drooling over these gorgeous cakes – the asparagus one is such a riot! I have had her lemon and lavender cake pinned to make for easter. I love the asparagus! Wonderful blog and many ideas !! !